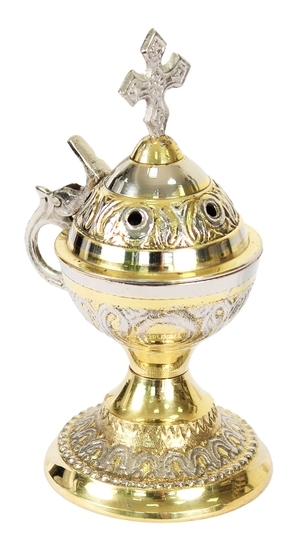 Hand censer - 26 - Istok Church Supplies Corp.
Christian hand-censer. Brass, casting. Size: 0.2''x0.3''x0.6'' (6x8x14 mm).